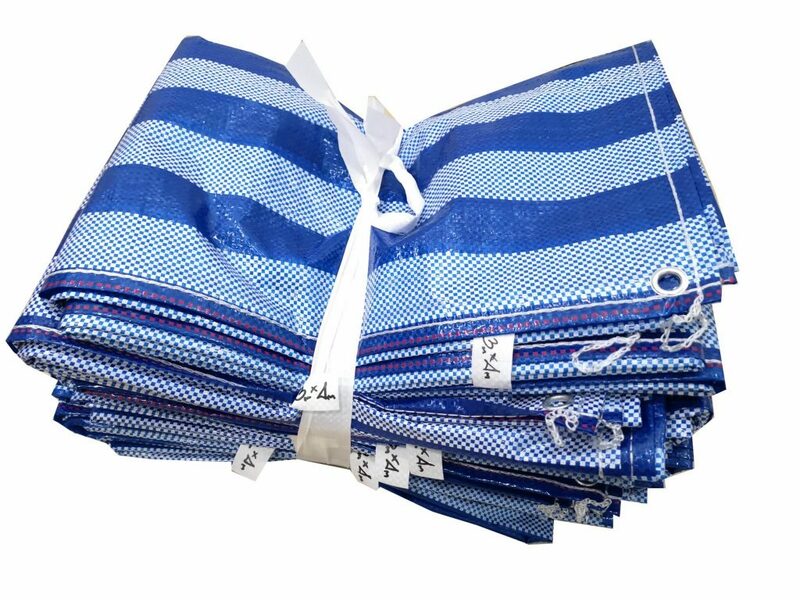 Polypropylene and Polyethylene fabric that have excellent resistance of moisture and water. Laminated woven Polyethylene weight is light and it can protects your products from sun, rain, snow, ice and wind as well as dirt. 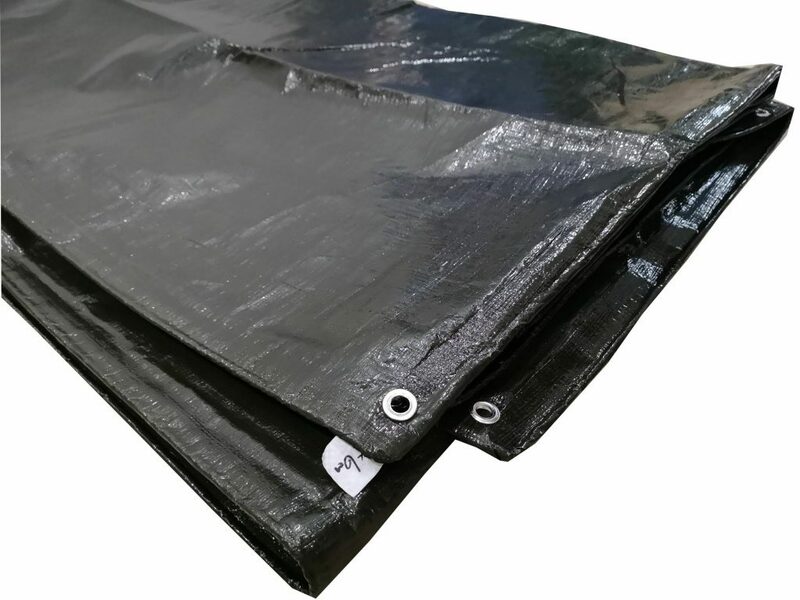 Our tarpaulin is produced by hot air welding which enhances our sheet to be nice and clean, yet tough and durable. We offer various options including UV stabilize, coating, grommets, insertion of ropes upon your requests. It can be box cover for constructions or building materials.